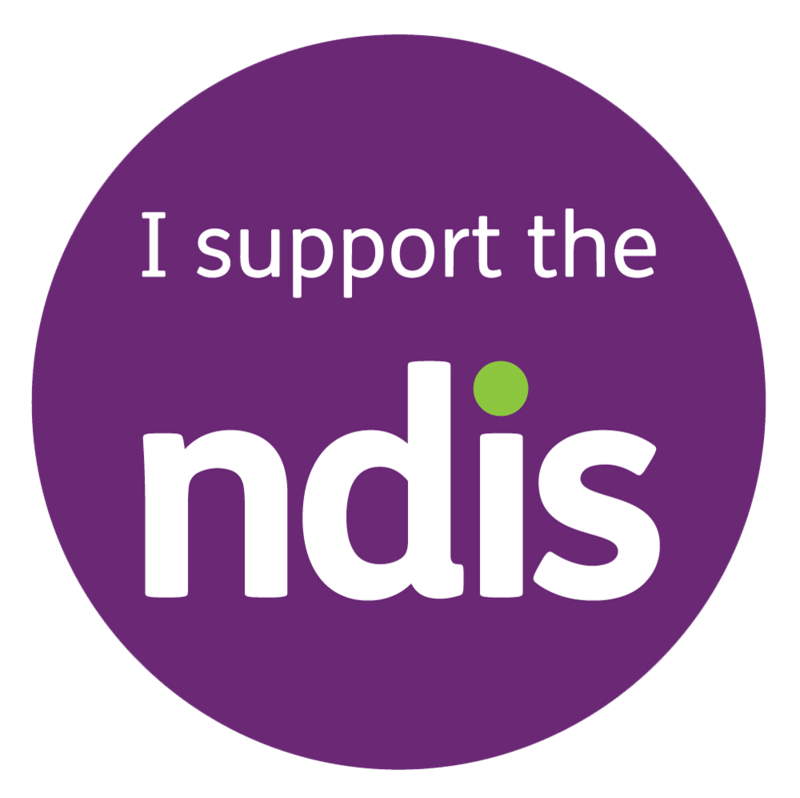 So you’re on an NDIS plan and you’re looking to improve your overall health, with affordable, accessible food and support options. Congratulations! It’s a big step, and you’ve come to the right place. At Hit 100 we care about your health goals and will work with you to support your new healthy lifestyle every step of the way. Joining the Hit 100 health movement is fast and simple, here’s how you can start your journey today! 1. Get set up with our friendly team! First things first, let’s get you set up on our program and take care of your NDIS service bookings. Call one of our friendly team on 1300 448 100, or visit our website at www.hit100.com.au and fill in the contact form. It’s a short and simple process, where our team will grab a few details and help you set up using your NDIS plan to ensure our services are co-funded, so you’re paying less out of pocket. Once you’re signed up to the system, we’ll put you in contact with one of our Hit 100 qualified Dietitians and Nutritionists to organise your tailored meal plan. Our team are experienced in working with people with a disability or chronic disease and will help tailor a health plan to your specific needs. They will take into account your circumstances, current diet, preferred meals and health goals to make sure your mealplan is exactly what you need to nail those targets! After the team has provided you with some recommendations, it’s time for you to choose which tasty, nutritious meals you’d like delivered. Our Hit 100 menu caters to a wide range of diets and includes vegetarian, wheat-free and dairy-free options. Each week you can choose something new or ask the team to rotate your menu plan so there is always a surprise. Each meal on our Hit 100 menu has been scientifically developed with nutritional standards and most importantly, we don’t compromise on taste! Enjoy balanced and nutritious meals that still taste great. Time to sit back and relax, as our meals will be on their way to you soon! Our drivers deliver meals on a weekly basis, with the delivery schedule available to view on our website. If you have trouble lifting or receiving deliveries, our drivers can work with you to bring the meals inside to a convenient spot that’s easy for you to access. 5. Enjoy ongoing support from our friendly team! Now that you’re all signed up and enjoying the Hit 100 health service, we’ll continue to support you in achieving your health goals. Our team will stay in touch to keep you on track, provide advice, support and guidance along the way. Our friendly customer service team are just a quick call or email away if there’s ever anything you need. With health fads, crash diets and detoxes becoming the norm, it’s hard to know exactly what food you should be eating and how to achieve a balanced, nutritious diet. As part of the Hit 100 service, we cater to individuals on an NDIS plan with different needs, health goals and dietary requirements. The Hit 100 menu options are designed to be nourishing and balanced without compromising on taste. We’ve invested in researching the best ingredients, recipes, and have held tasting sessions with customers to develop the highest-quality meals. By providing microwavable meals, delivered straight to your door, we make good nutrition easy to access and easy to cook without compromising the nutritional value. Microwaving food can retain more nutrients than regular cooking, as you’re not diluting the food with water which gives nutrients an opportunity to seep out of your meal. Everyone has unique health goals, and our meals plans are tailored to their personal targets which can be tracked and supported by Dietitians. Our services and meal plans target a holistic approach to health which includes nutritional meals, access to support and education. By adopting new healthy behaviours through a Hit 100 meal plan we see many of our customers achieving weight loss and healthy weight management as a result of their change in diet. As part of your initial consultation with one of our Hit 100 Dietitians, we will assess your specific situation and dietary requirements and offer a range of meals that cater to your goals and preferences. We’re here to help, not judge & enjoying food is our main goal as well. Our meals have detailed ingredient lists available on the menu, and your Hit 100 Dietitian will work with you to develop a meal plan that contains only suitable ingredients if you experience any allergies. We’ve developed a menu of balanced and healthy meals that still taste great! Our customers have told us they love variety in their diet, which is why we’ve developed a large menu covering a range of different cuisines and taste profiles. This way you’ll be able to stay healthy and nourished while enjoying a different menu option each day of the week! 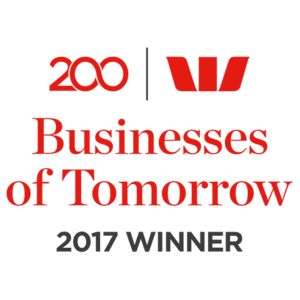 To find more about our Hit 100 program, contact our team today at www.hit100.com.au.